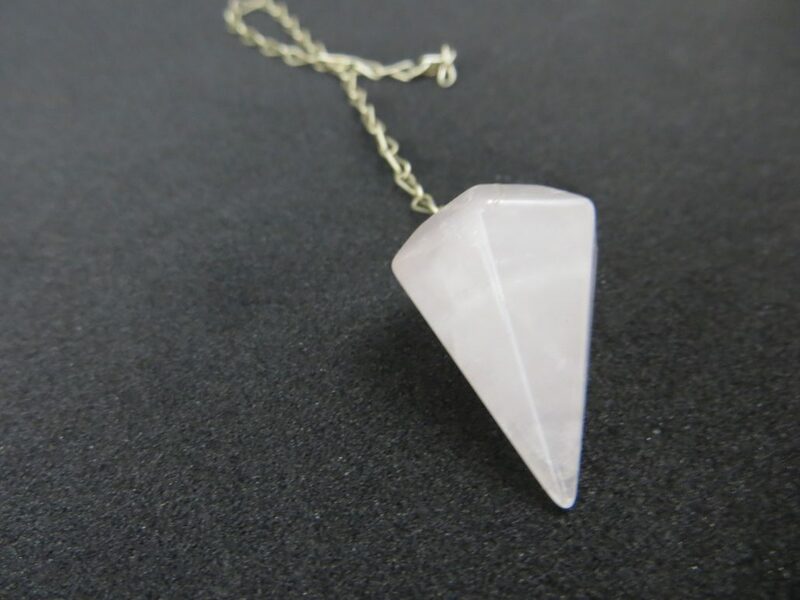 The pink quartz crystal has a powerful effect to aid your emotional healing, and helps heal relationship issues. 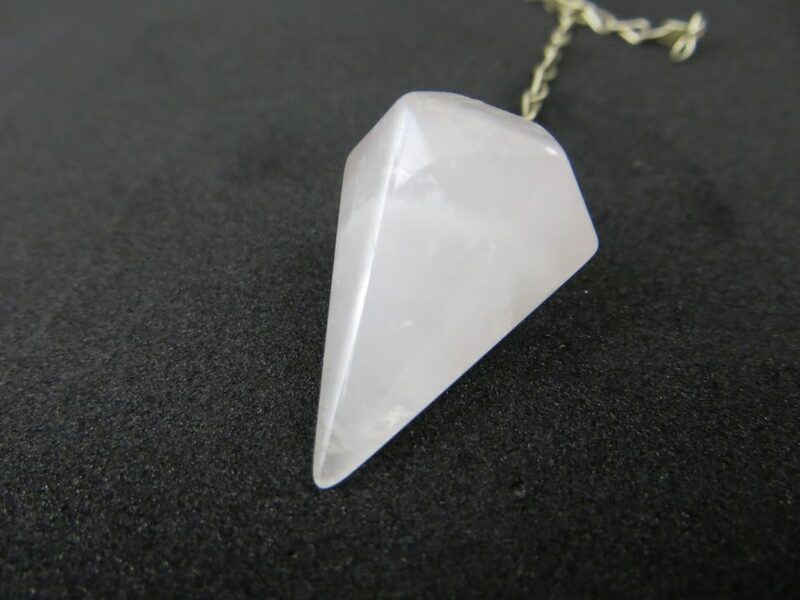 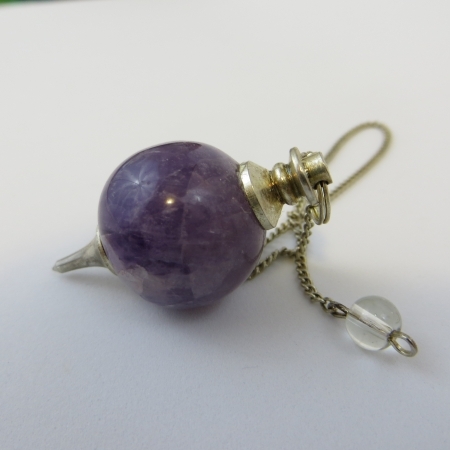 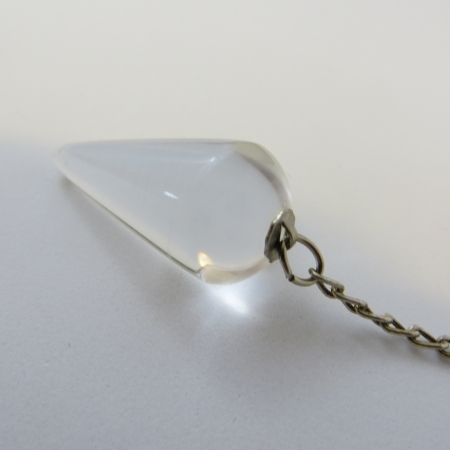 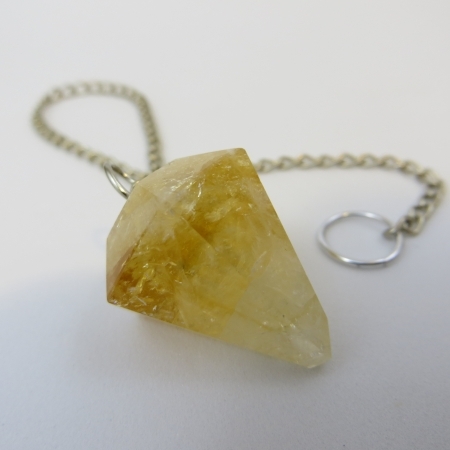 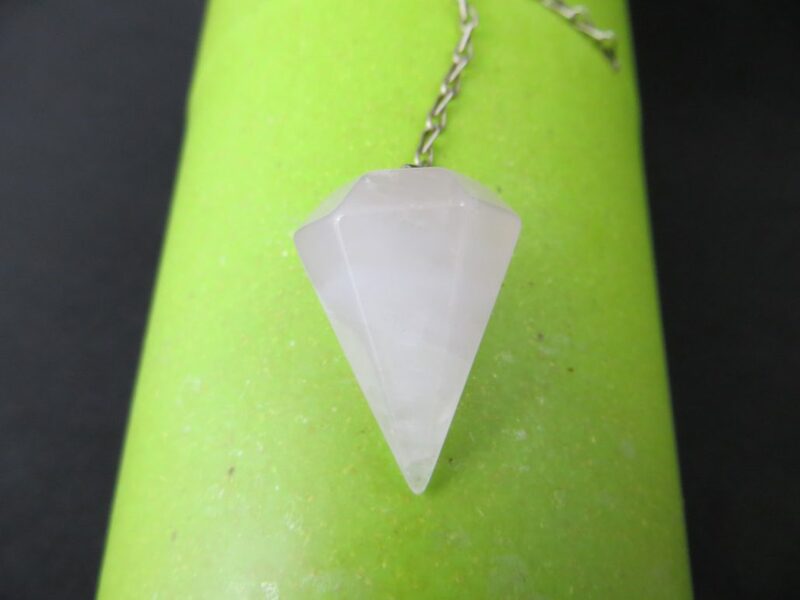 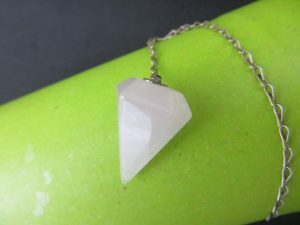 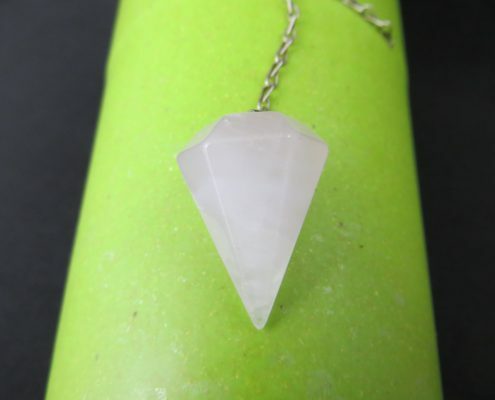 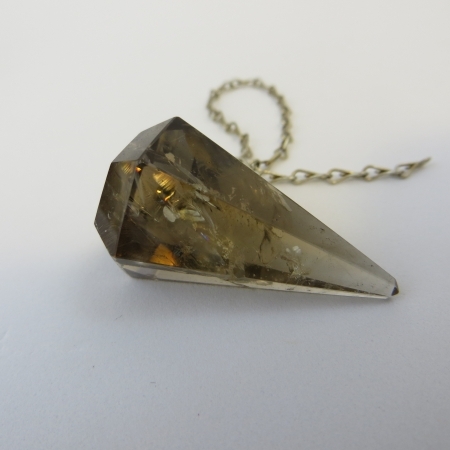 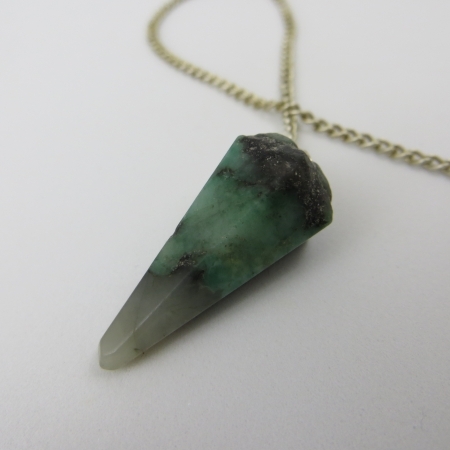 This stone will resonate out its love energy into its surroundings to help all those who are nearby, such as your nearest and dearest. 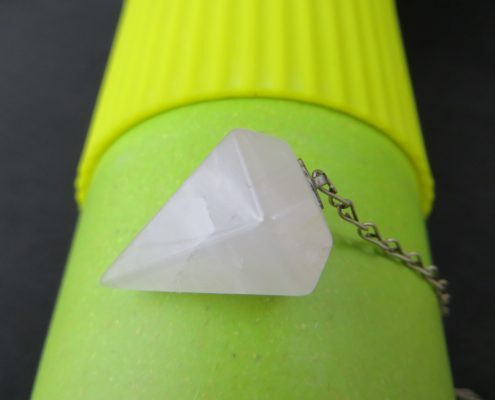 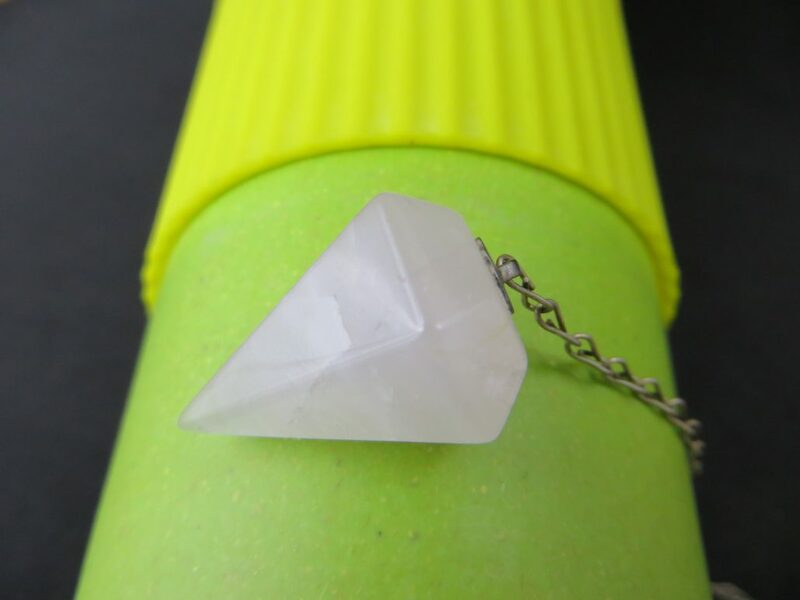 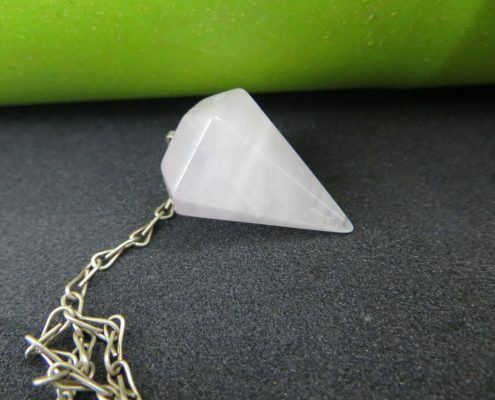 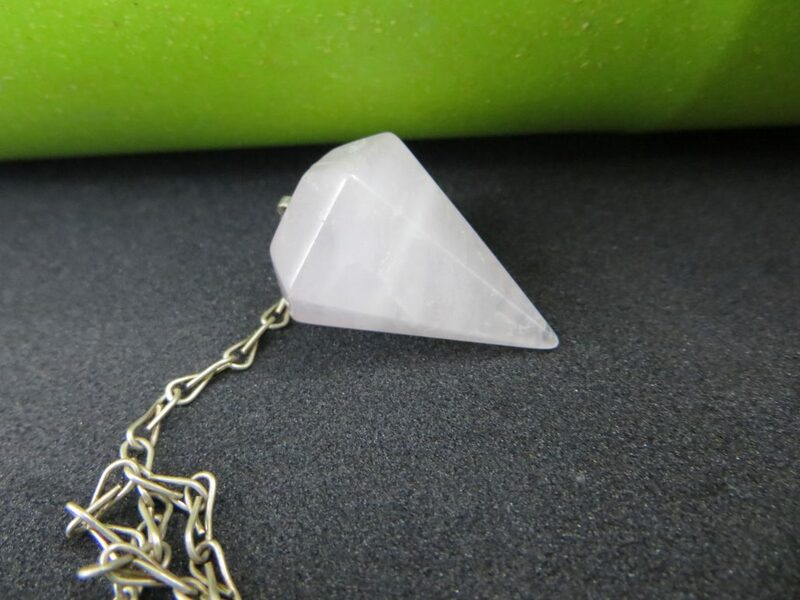 This beautiful pink crystal has a powerful energy that resonates within the heart chakra.